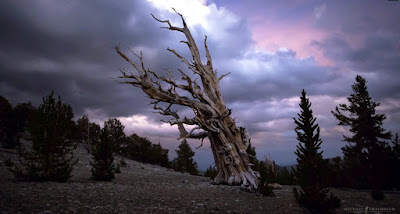 The Eastern Sierra Mountain Range is home to some of the world’s most ancient trees as well as spectacular terrain and stunning views of the night sky. Photographer Michael Shainblum captures the majesty of this part of the world beautifully in this timelapse. Born and raised in California he feels a special affinity to this particular mountain range – this was obviously made with great love for the place.